From exploration through production to pipeline transport and processing, Dow Corning® brand specialty silicones and Molykote® brand Smart Lubrication™ solutions from Dow Corning Corporation help the oil and gas industry protect equipment, optimize performance and increase reliability. 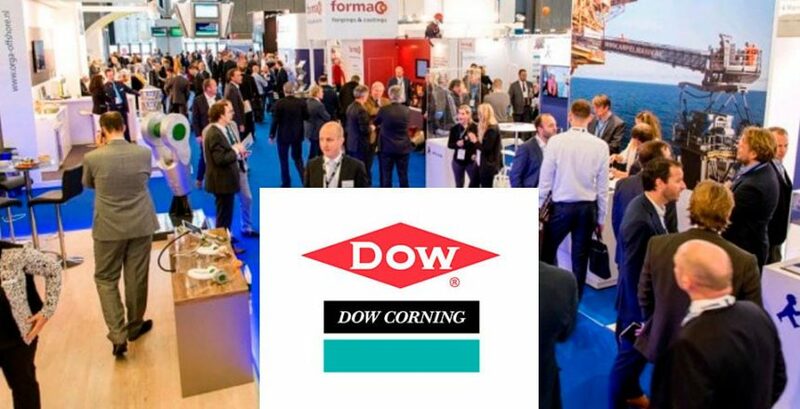 Dow Corning will have a number of its oil and gas solutions on display during the upcoming SPE Offshore Europe Conference and Exhibition. Scheduled for Sept. 8 through 11 in Aberdeen, UK, SPE Offshore Europe 2015 will feature more than 100 keynotes and technical presentations and more than 1,500 exhibitors. Information about Dow Corning’s comprehensive portfolio of solutions for the oil and gas industry is available at dowcorning.com/oilandgas.